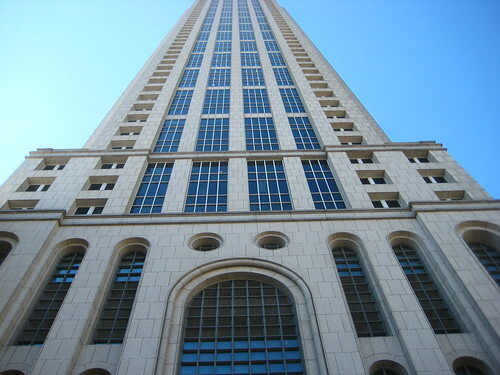 Winter carried out a 45,000 square-foot restoration and renovation in one of the oldest skyscrapers in the United States. The renewed building provides flexible, high-tech office space for entrepreneurs, corporations, and academia. The scope of work included roof and elevator replacement, exterior waterproofing, asbestos abatement, installation of new mechanical systems, and other renovations to the interior spaces. The renovation work uncovered unique elements of this early steel frame structure, built in 1897 in downtown Atlanta.